What Does Freedom for All Really Mean? At First Parish Church United, our respect for the worth and dignity of all is one of our guiding principles. Join us on Sunday, October 21 as we affirm our support for our LGBTQ community in a special service with guest speaker Alexandra Chandler. Alexandra knows something about courage. 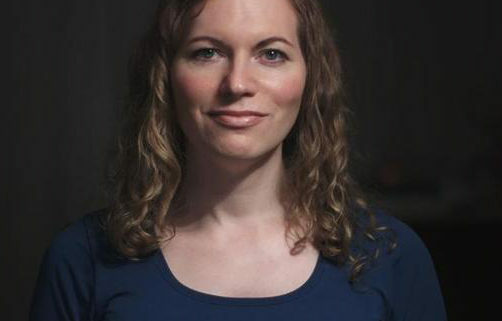 In 2006, as a transgender woman, she was one of the first in the U.S. intelligence community to transition on the job. She served for 12 years in Naval Intelligence preventing the spread of weapons of mass destruction from countries like North Korea and Iran and targeting arms smuggling to war zones and terrorist groups. 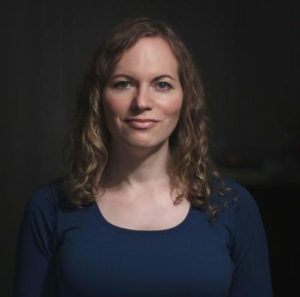 In 2018, she became Massachusetts’ first openly transgender candidate for US Congress here in the third district. She currently lives in Haverhill with her wife and two children. She is a strong advocate for freedom for all and Yes on Ballot question 3. The service will be followed with a discussion at coffee hour with Alexandra. Join us to hear how we can protect our transgender neighbors, friends, and family members by voting Yes on ballot question 3. Please invite friends, neighbors and family members to join us for this special service! All are welcome.